Buying a car can be a draw out process, especially with a seemingly endless list of options. We’ve put together a brief buyer’s guide to help you decide whether a Chevrolet is right for you. Follow along with Go Auto Outlet and learn about what’ll you’ll get from a Chevrolet vehicle! 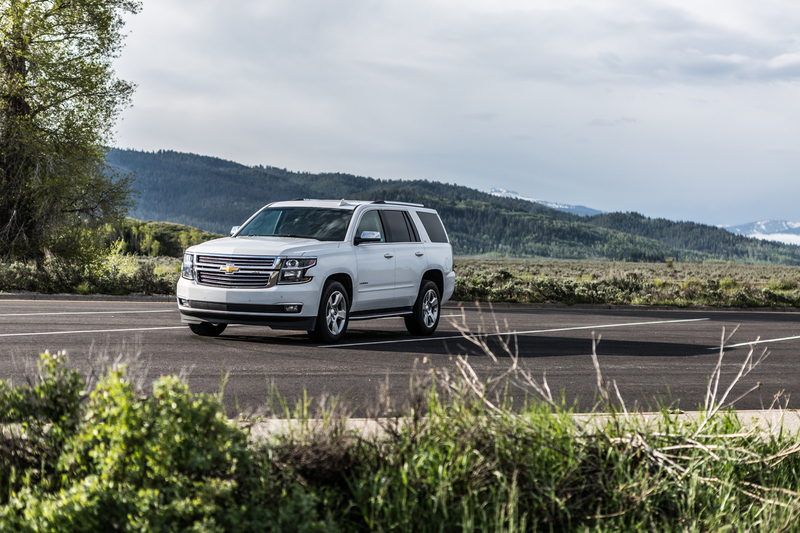 Chevrolet vehicles have a storied history, with a variety of options to choose from and a great warranty on each one. 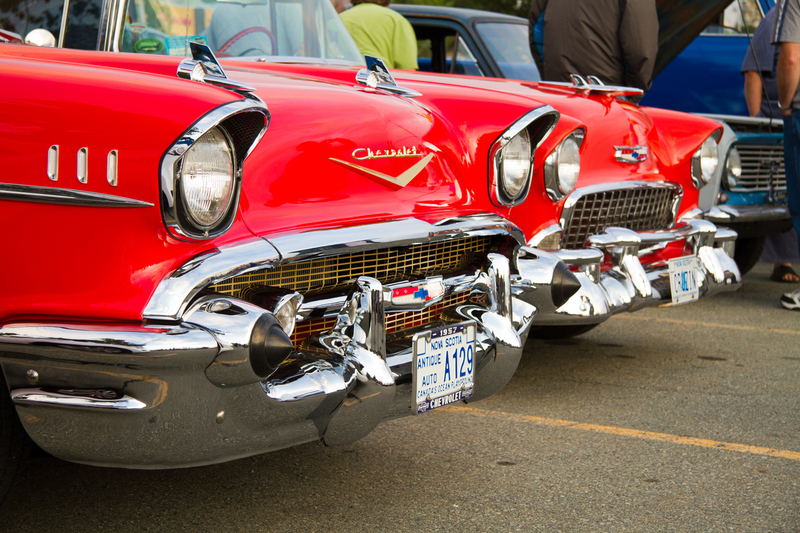 Chevrolet has been producing vehicles for over a century now. 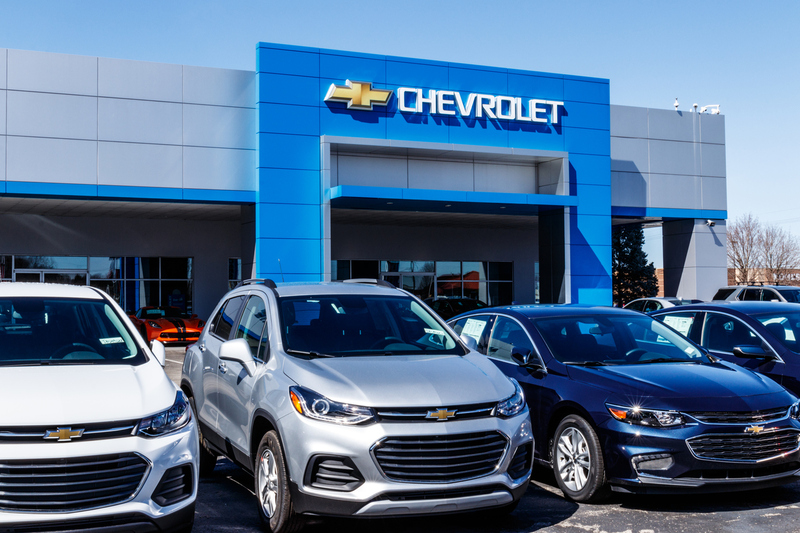 For decades, Chevrolet has been at the forefront of vehicle production, always revolutionizing not only the engines, but the design and technologies to keep up with the times. For whatever type of vehicle you want, you can get it from Chevrolet. 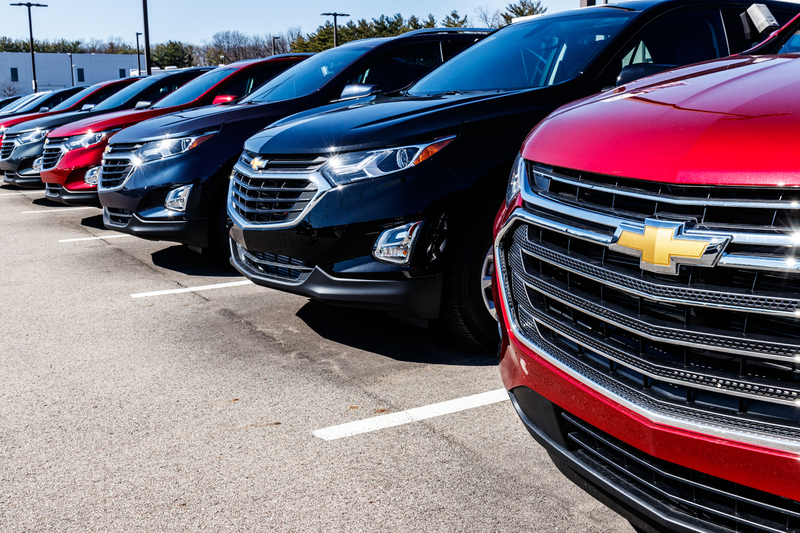 Whether it’s an Impala, Corvette, Equinox or Silverado, there’s great options at your fingertips in the car, performance, CUV and truck market. To give you some added peace of mind, Chevrolet offers one of the best warranties across the automotive landscape. You can get a 5 year/160,000 km powertrain warranty that will allow you to drive without worry. 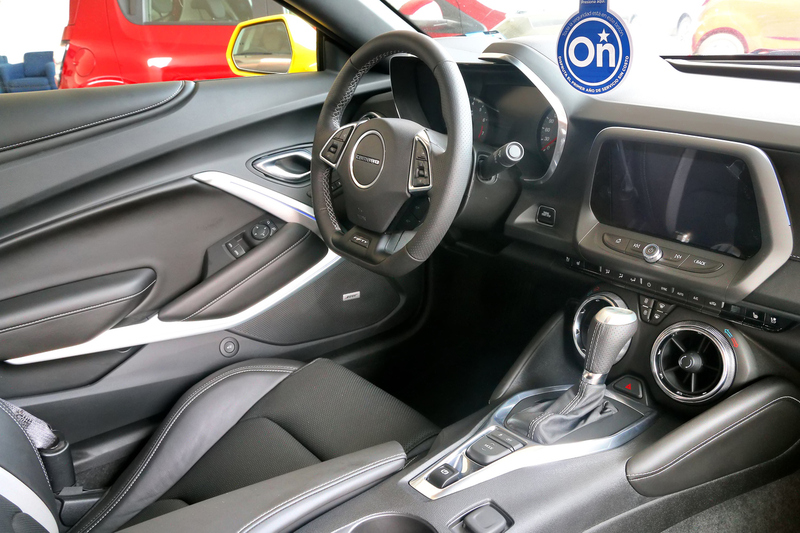 Chevrolet vehicles have been critiqued for have weak interior materials, as well as cramped seating over their well-rounded lineup. 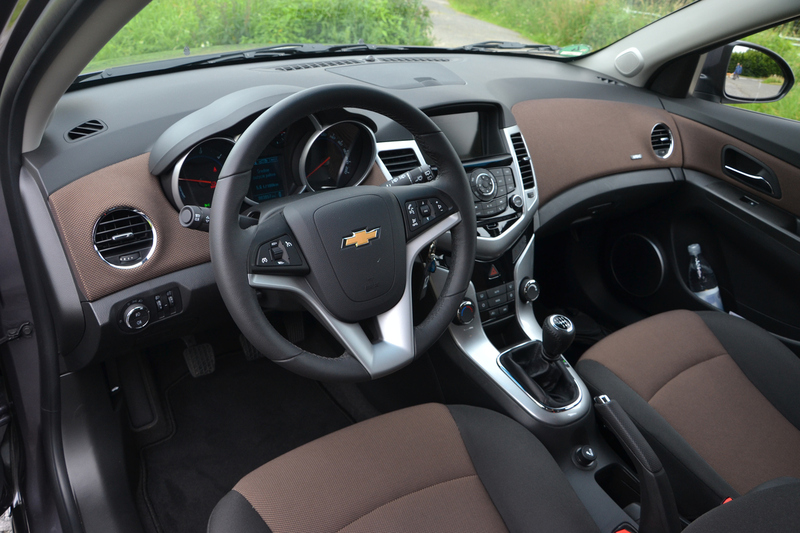 When compared to similar models and segments, Chevrolet has been criticized with subpar interior materials. This stretches from some of their steering wheel designs, such as on the Camaro, and the overall cabin interiors on the Malibu. Chevrolets have been said to have smaller space than similar vehicles, with both cramped seating, especially in the rear; and overall feel less roomy than its competitors. Chevrolets may be well-rounded vehicles that don’t suffer majorly in one department, but on the other side of the coin that means none of them produce a clear cut best-in-class leader. Use this Chevrolet buyer’s guide to help inform your next vehicle purchase. Take some time and browse our Go Auto Outlet inventory of Chevrolet vehicles!